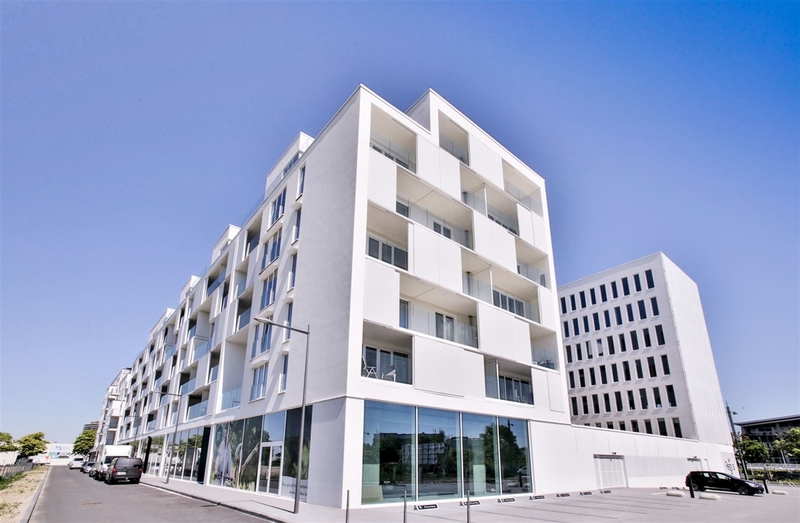 CITY DOX – ANDERLECHT : Do you feel like living by the water? Would you like to enjoy urban life in a different way? Or maybe benefit from green spaces, a smooth and ecological mobility? Do you fancy small local shops, cafes and restaurants preserving the charm of a site? Would you like to be close to schools and means of transport (Brussels South station, metro, bus, tram, the ring 1 km away)? CITY DOX meets all your expectations! It offers studios as well as 1, 2, 3-bedroom apartments, with light, bright and well-finished interiors delivered to the act at a truly competitive price. > Download the application (Google Play) : Click here ! > Download the application (Appstore) : Click here !